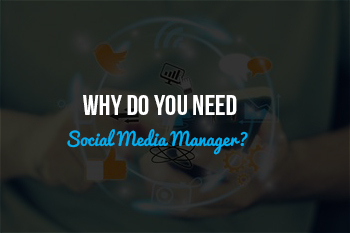 You may not think that you need a social media manager, because you think that your social media is something that is very simple. However, the reality is, social media management is very complex, and something that requires a lot of forethought and planning. 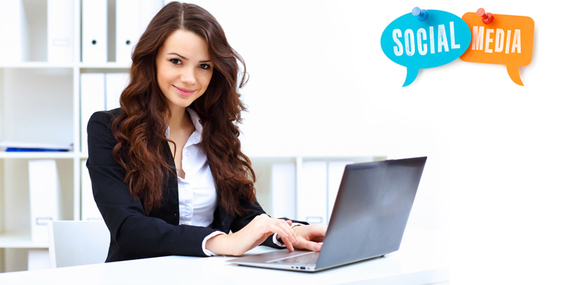 Remember the ultimate goal of social media: to drive traffic! In particular, you need to use social media to drive traffic to your website, which will ultimately drive traffic to your brick and mortar store (if you have one). Share and share alike — if customers tell their stories about their (hopefully wonderful!) experiences in your store or with your business, you want to share them on your social media platforms. This will encourage other people to share their stories…and, ultimately, to come visit you in your store, or to patronize your business! Encourage responses. You don’t have to jump on every social media trend just to join the conversation, but if you have something pithy and/or salient to add to the conversation, you should definitely do so…as long as it doesn’t veer off your company’s mission statement. In the same breath, as well, you should encourage other people to respond to the conversation in kind! The Powerhouse Internet Marketing team has already helped thousands of small business increase revenue through internet marketing—from small startups to multi-million dollar businesses. Even as we scale our own firm our goal has always remained steadfast…to help other businesses reach their Internet marketing goals. For more information about us and our services, contact us today.